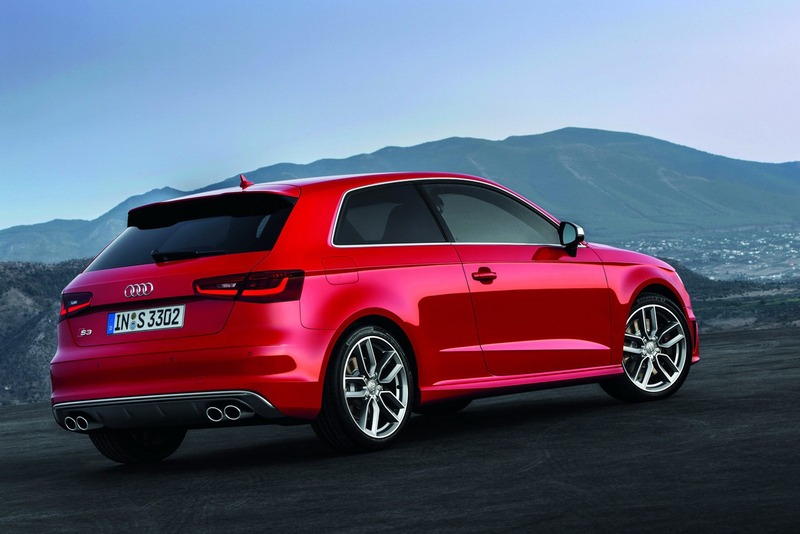 Audi unveiled today the new S3 hatchback, a model which will go on sale in Europe starting 2013. Meanwhile, we will get a closer look at the new sporty German hatch at the upcoming Paris Motor Show which opens its gates in the coming days. 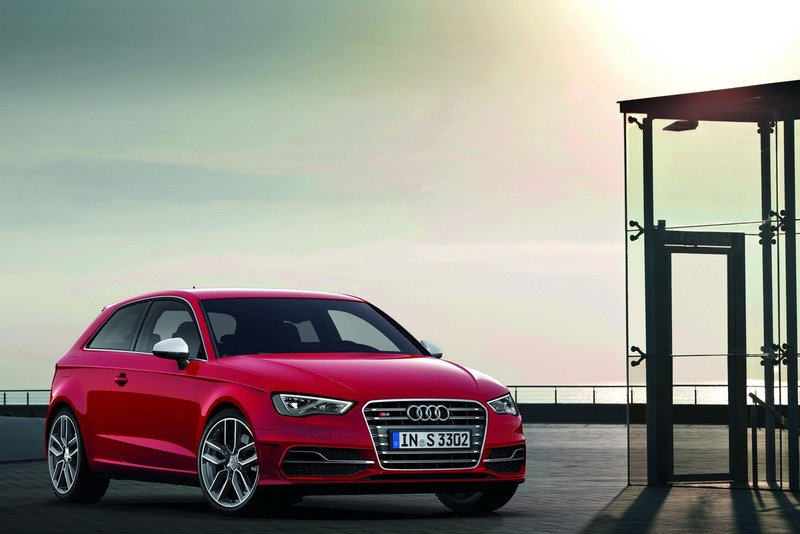 Under the hood of the new S3 is a 2.0-liter TFSI petrol unit capable to deliver 296 horsepower at 5,500 rpm and 380Nm of torque between 1,800 and 5,500 rpm. 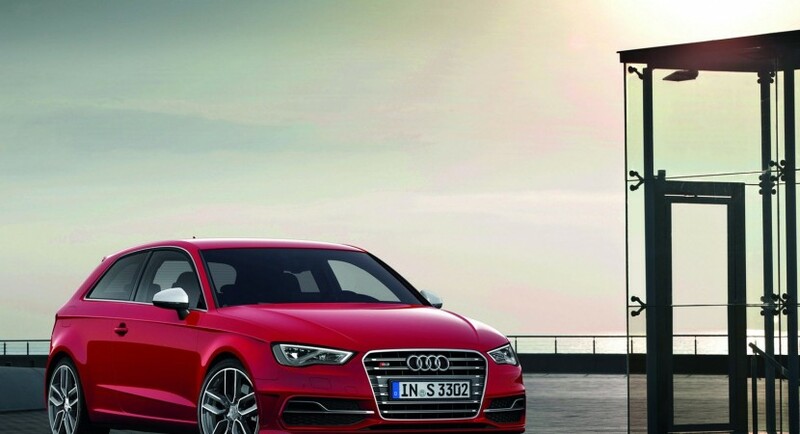 Thanks to a six-speed manual gearbox, the new Audi S3 sprints from 0 to 100 km/h in 5,4 seconds. An optional S tronic dual clutch transmission is also available and manages to improve the acceleration time to 5,1 seconds while the top speed remains the same, at 250 km/h. Fuel economy figures are rated at 6,9 liters/100 km (S Tronic) and 7 liters/100 km (manual) with CO2 emissions of 159 g/km. Aesthetic features include a new front grille, LED daytime running lights, new bumpers and side skirts. 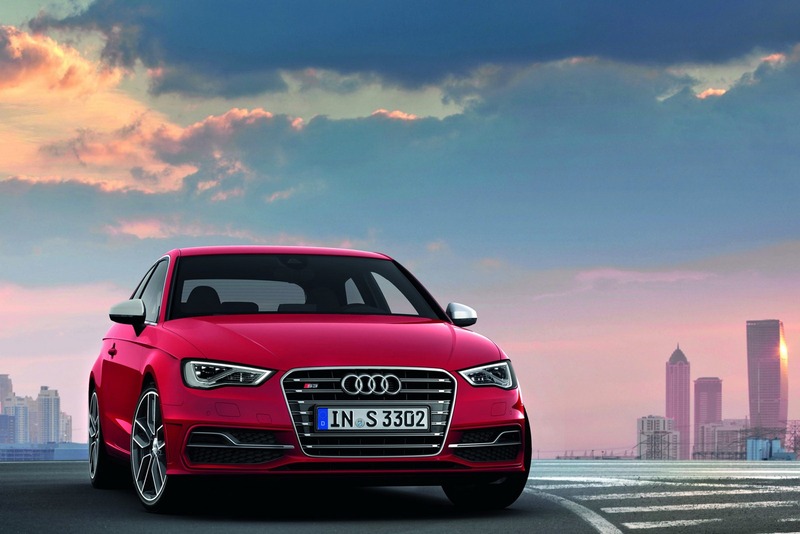 The new Audi S3 hatchback will be priced from €38,900 in Germany.